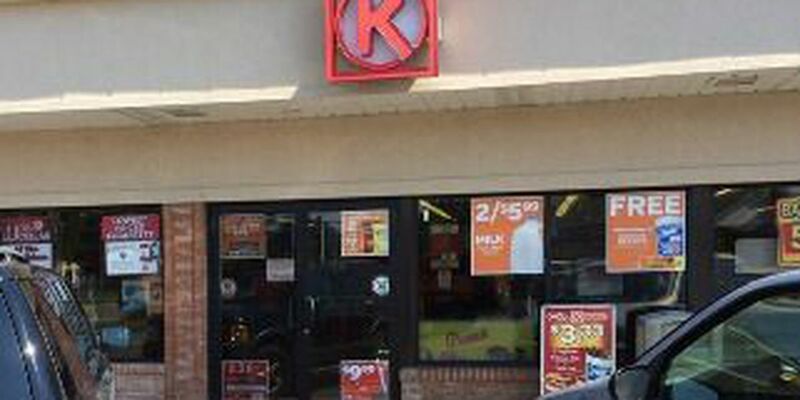 ELYRIA, OH (WOIO) - Two suspects are on the run after an attempted robbery at Circle K located at 515 N. Abbe Road on Thursday morning. Clerk Richard Tainter, 43, told officers that while on a smoke break, he noticed an unknown male carrying a gun, walking toward the store at 2:48 a.m. He reported seeing a second male standing nearby. Elyria Police say that's when the clerk tried to re-enter the store and lock the men out, but instead, was shot in the abdomen during a struggle with the armed suspect. Authorities say the wounded clerk managed to crawl to the back of the store, where he placed a call to police. The armed suspect fled the area on foot. EMS transported the clerk to University Hospitals Elyria Medical Center. He was later flown by medical helicopter to MetroHealth Medical Center for emergency surgery. His condition is unknown, but authorities say he will survive his injuries. Chelsie Haywood, who shops at the store, says Tainter is a nice person. "He has gone out of his way at times to help me when I didn't have any money to get something for me and my kids," said Haywood. Police do not have much of a description of the gunman and his accomplice. Both are described as medium, complected men with slight builds between 5'8" and 5'10" tall. Both men remain at large, so anyone with more information is urged to contact the Elyria Police Department at (440) 323-3302.